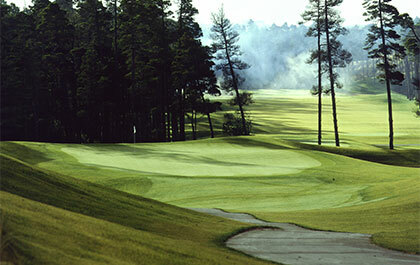 18 holes of golf with cart at Florence Golf Links. Come and Play -a- Round with Us!! A great location on the Siuslaw River in Old town Florence Oregon! 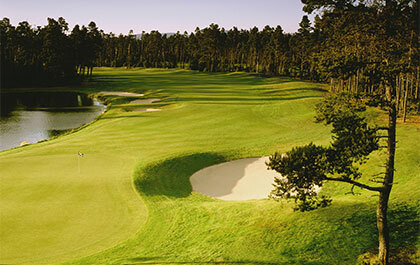 Located just 5 minutes from Florence Golf Links on Bay Street. Experience great shops and Restaurants after your round! 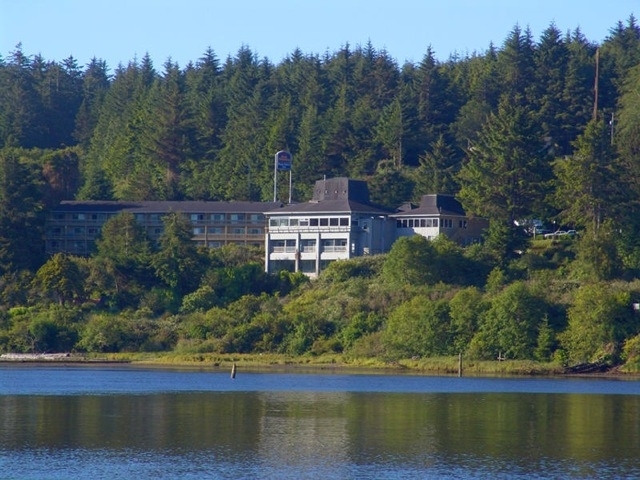 The Old Town Inn is just steps from Historic Old Town Florence and the beautiful Siuslaw River. 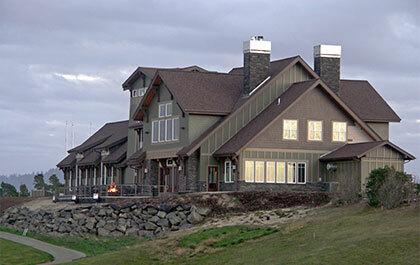 Our lodging is widely known for being impeccably clean and has a friendly, helpful staff. 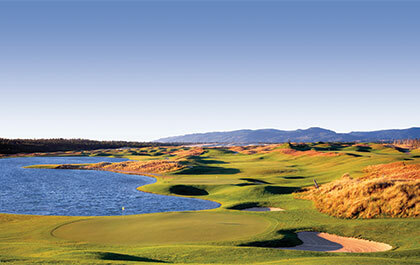 Please call the Florence Golf Links Golf Shop at (800) 917-4653 or (541) 997-1940 Ex. 102 in the Florence area.